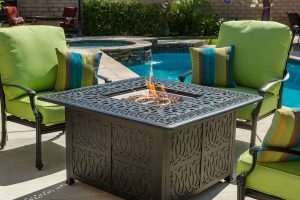 Up to 50% OFF Name Brand Patio Furniture at Lakeline Mall in front of Macy's 11200 Lakeline Mall Drive Cedar Park, TX 78613. Unbeatable Pricing on ALL our Outdoor Patio Furniture! Outdoor Patio Furniture up to 50% OFF THIS WEEKEND! Don’t miss your chance to save up to 50% on outdoor patio furniture this weekend at Hot Tub and Swim Spa Blowout Tent Sale! 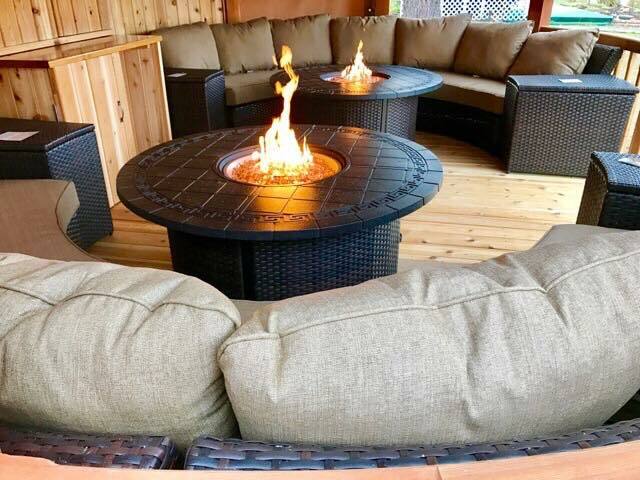 Patio Furniture Liquidators will have the BEST outdoor patio furniture, fire tables and more on display ready for immediate delivery. Browse the best display of outdoor patio furniture in the region at the Hot Tub and Swim Spa Blowout Tent Sale this weekend at Lakeline Mall outside of Macy’s! Come Rain or Shine – We will be there Friday through Sunday! YOU WILL SAVE THOUSANDS THIS WEEKEND ON NAME BRAND PATIO FURNITURE! 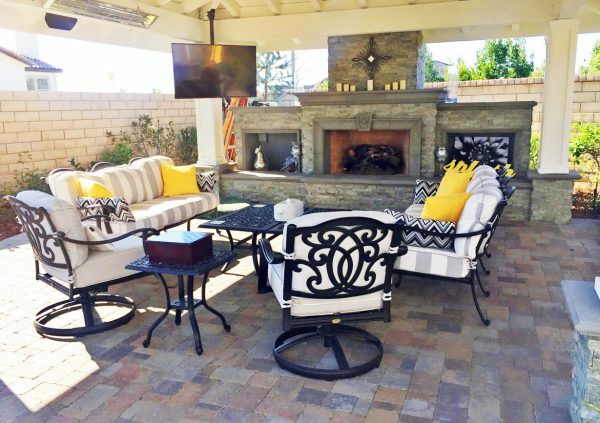 Furnishing your outdoor space with new outdoor patio furniture that will look nice and last for years to come can be an expensive and a stressful venture. This weekend you have the chance to get unbelievable deals on your new outdoor patio furniture. 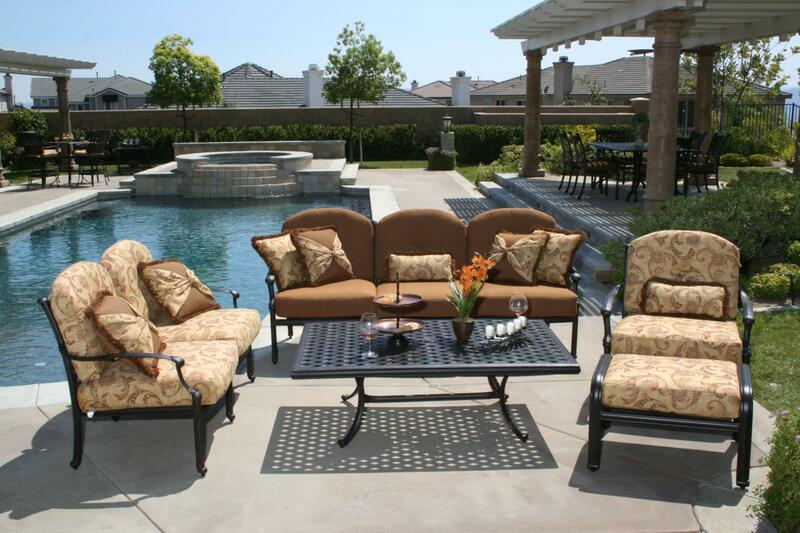 Patio Furniture Liquidators will make patio furniture shopping easy and save you a lot of money. We work with leading patio furniture manufacturers on your behalf to buy volume merchandise direct from the manufacturer, so we can then sell it directly to you at 50% off the Manufactured Suggested Retail Price (MSRP). Only at the Patio Furniture Liquidators booth will you be able to find the deepest discounts on your new, beautiful outdoor patio furniture. SAVE THOUSANDS THIS WEEKEND DURING THE HOT TUB AND SWIM SPA BLOWOUT TENT SALE! 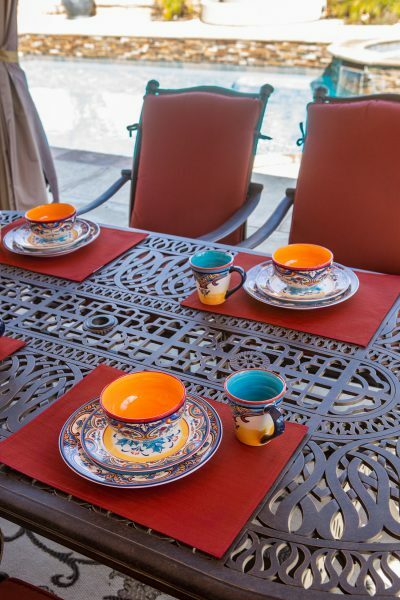 Our exclusive custom cushion program allows you to customize the colors for your patio furniture items to fit your needs and tastes. Take advantage of these deep discounts on our floor models, and Show specials THIS WEEKEND ONLY! Don’t miss your chance to save up to 50% off wholesale pricing THIS WEEKEND on patio furniture to transform your outdoor space into a new entertaining and relaxing area for you and your family. Browse the largest display of patio furniture in the region from major brands, THIS WEKEND ONLY! All outdoor patio furniture at this special event comes with a 10-year frame warranty and a 5-year cushion warranty. 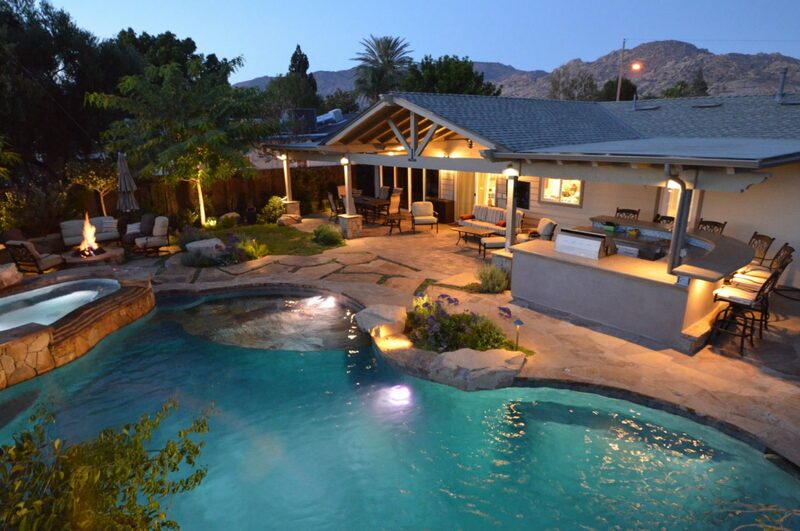 With over 15 years’ experience, we understand how to bring you great quality patio furniture at great prices. Come see us THIS FRIDAY, SATURDAY AND SUNDAY! Call (888) 499-5571 for more info. Website Developed by VisionFriendly.com | Copyright © 2016.